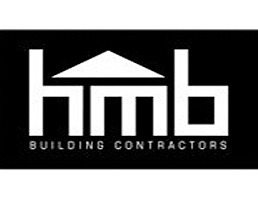 Mike Healey Builders are Builders providers. We help people in the Waikato Region. For more information, please call us today.